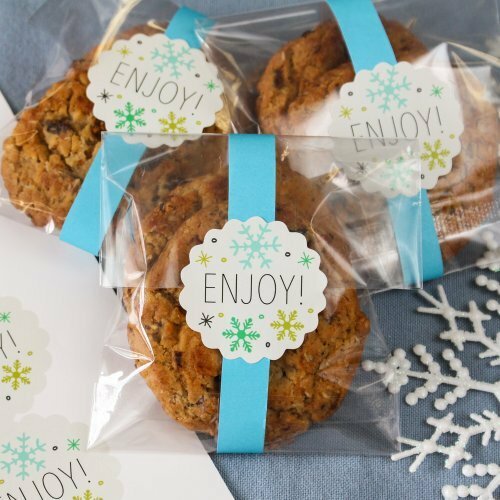 When it comes to the holiday season, we’ve all got a little cookie monster inside of us. 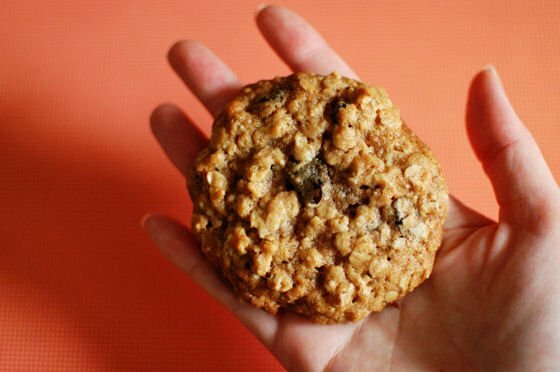 We love this oatmeal raisin recipe because it’s light and chewy. They look great packaged up in clear cellophane gift bags finished with scalloped personalized labels. Get this delicious recipe now at Beantown Baker. 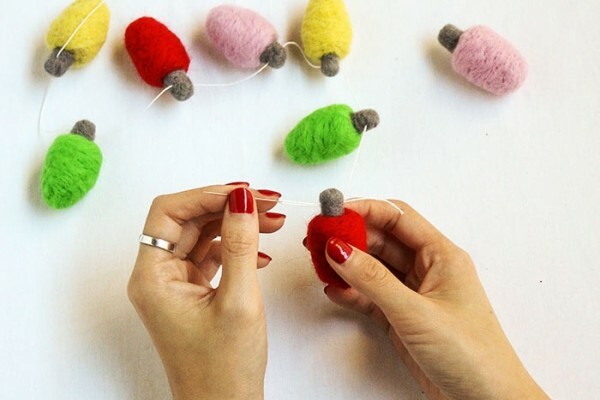 It doesn’t get more Christmas themed than this! 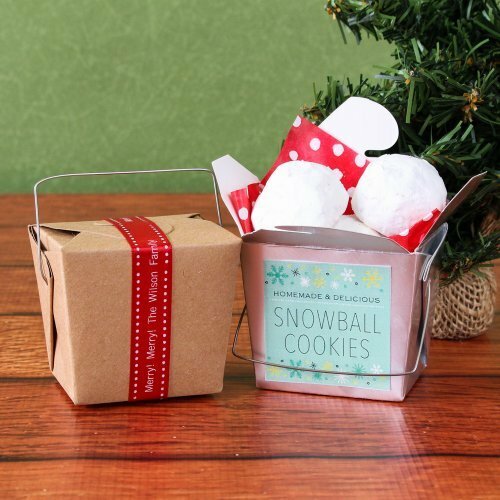 Package up some cute snowball cookies in a festive Christmas take out box for a fun holiday gift. 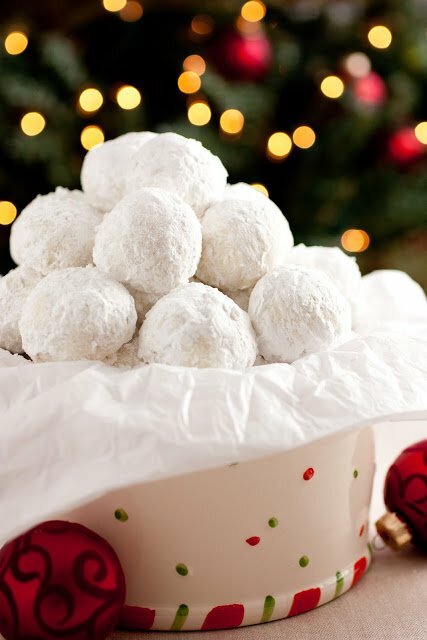 Get the recipe for these powdery sweet snowball cookies at Cooking Classy. We wish eggnog was available year round. 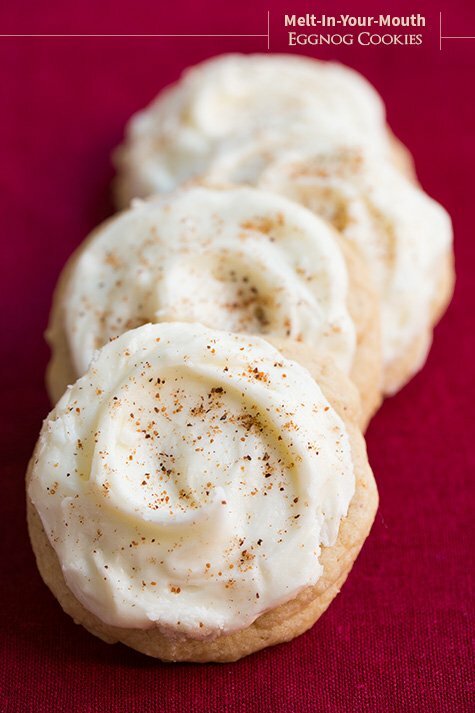 But since it’s a seasonal delight, we’ll definitely overdose on eggnog during the holidays – and that means in the form of eggnog cookies! Sometimes, simple is best. 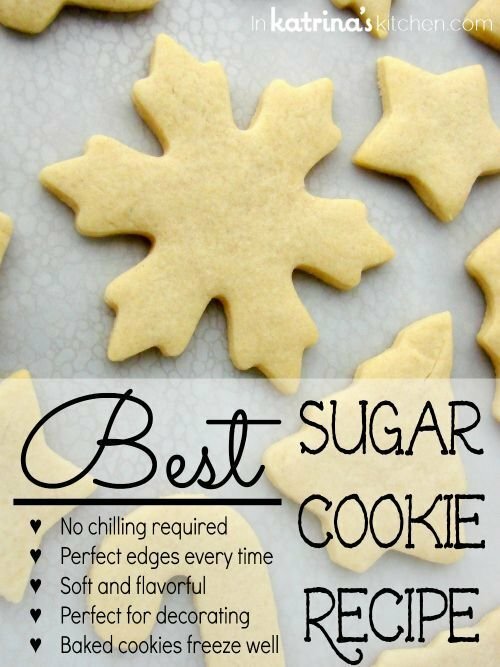 This sugar cookie recipe is a testament to that. Simple ingredients and simple steps come together for the purist of flavors. Sweet, tart, and pretty! 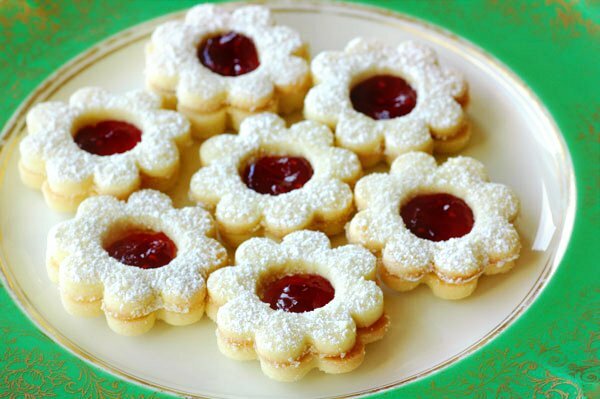 This raspberry linzer recipe is a wonderfully yummy holiday delight. 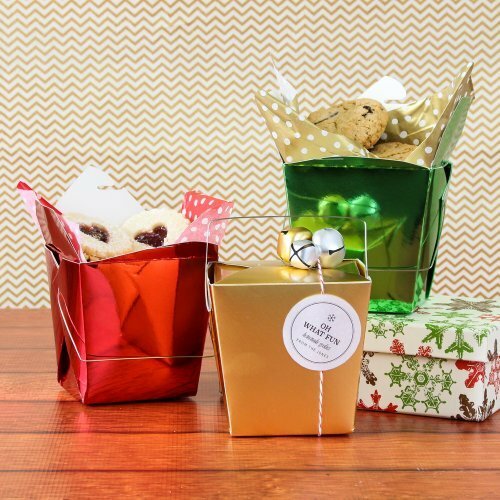 We packaged them up in our large metallic take out boxes as an easy DIY holiday gift. What’s more festive than hot chocolate and marshmallows?! We’re totally digging this holiday treat in cookie form. This typical cake and cupcake favorite finds its way into a cookie version. 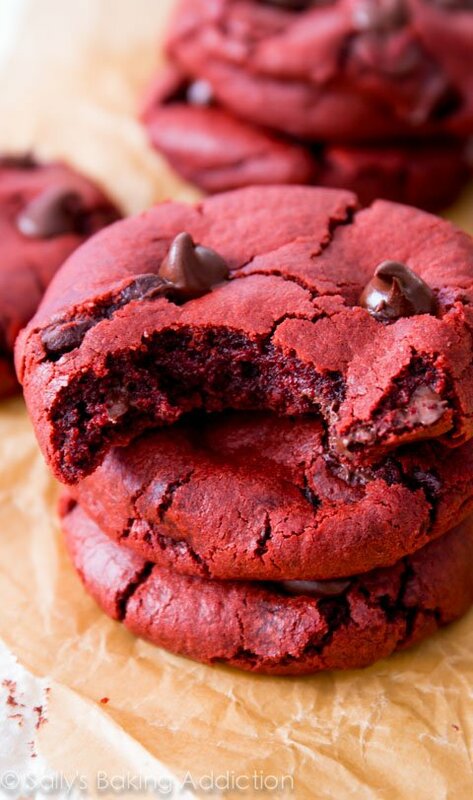 Get the recipe at Sally’s Baking Addiction. 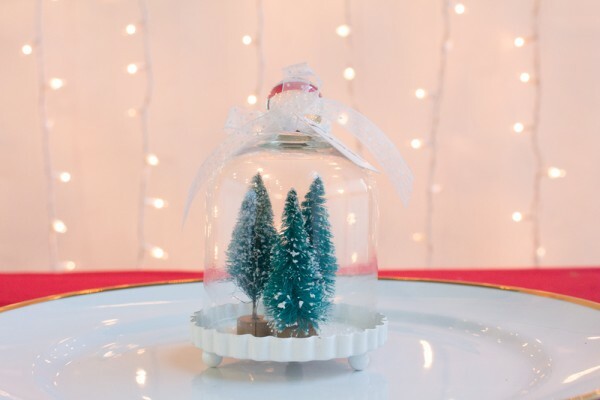 Betcha Didn’t Think You Could Get These Types of Personalized Gifts!